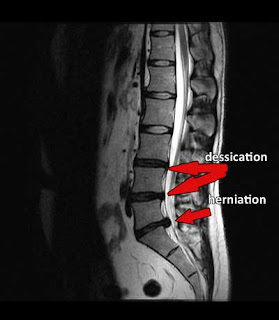 Call 212 645-8151 for Spinal Decompression in Manhattan. Before you get a back surgery, get a second opinion! 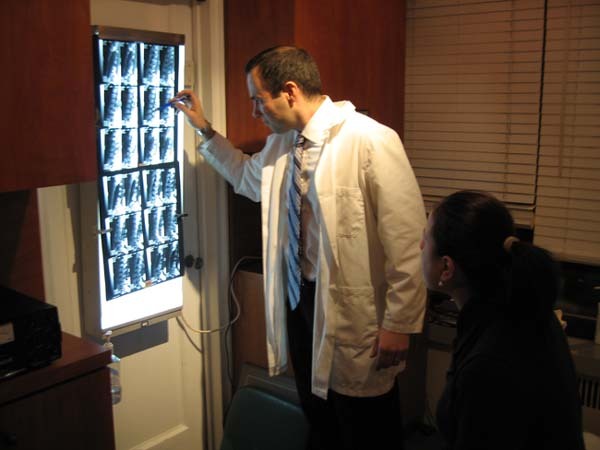 Bring your MRI's and Dr. Shoshany a specialist in Non Surgical Spinal Decompression in New York City will give you a second opinion at no charge. Many patients go to there Medical doctor or Orthopedic Surgeon and if they are told they should have a spinal surgery they blindly go ahead with it. I believe that everyone should get a second opinion.